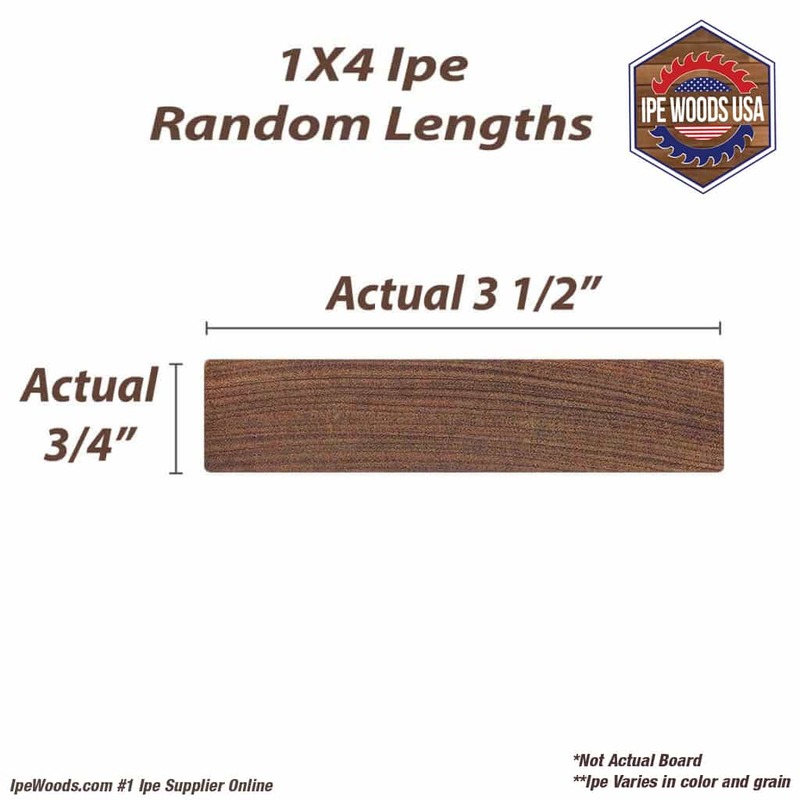 Please be advised this wood is in random lengths of 6′ to 16′. 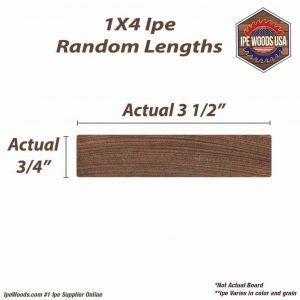 Just add however many total linear feet you want to purchase and add to order. 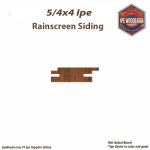 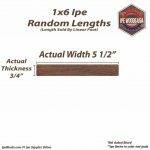 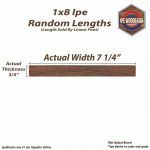 Ipe can be used as siding in this form or in “Shiplap”. 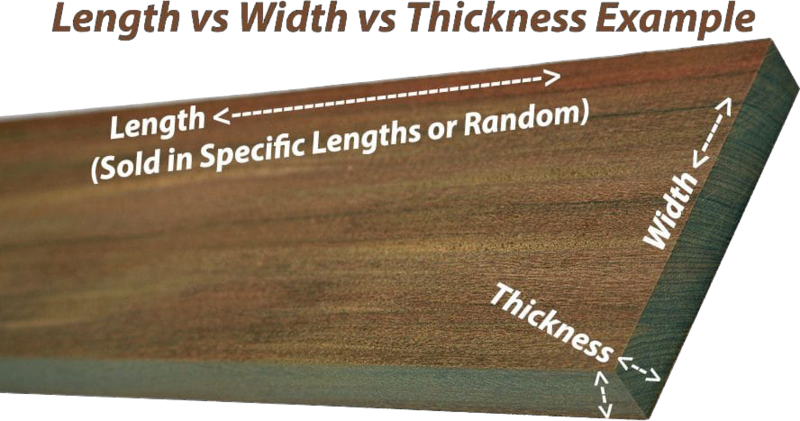 We can cut any boards into shiplap for a small 5% increase in the prices shown. 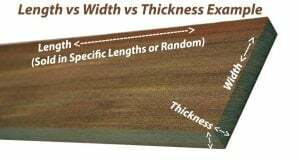 Since every order is customized if you require shiplap ipe for your project its not problem but please contact us so we may customize your order. 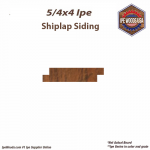 Shiplap hardwood siding is probably the most common board cut for siding.